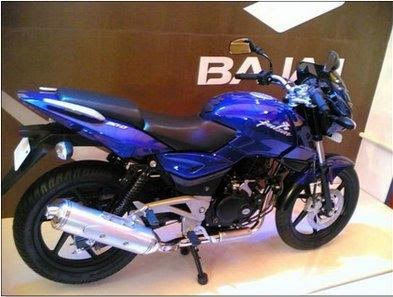 It's official now.... no more speculations, that Bajaj has decided to phase out the Bajaj Pulsar 200. S Sridhar from Bajaj Auto says it's the same price range for the Bajaj Pulsar 220 DTS-i and the Pulsar 200 DTS-i that made continuation of the Pulsar 200 un-viable. With the styling cues and spares already been gifted to the Pulsar 180 DTS-i, Pulsar 200 was already lined out for discontinuation .... it's just that Bajaj finally signed the official Death Certificate of an amazing product. Funny what competition can do!! Bajaj going the Hero Honda way..... killing one of it's highly praised machines with it's own hand. Pity, the Best Looking Pulsar 'ever' had to be put down.. Sad but True..